Quiff hairstyle refers to a combination of three types of hairstyles. The 1950's hairstyles Pompadour, Mohawk and Flattop are all inclusive in this stylish hairstyle. Quiff haircut has become very popular this year as it offers sexiness with a neat look. 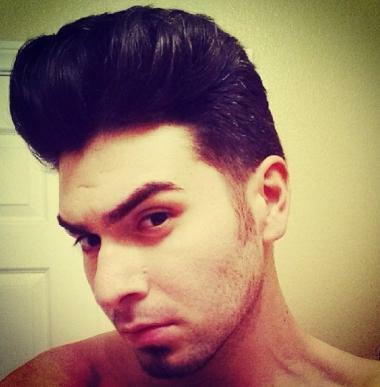 The hairstyle is gaining popularity to a significant amount as more people are adopting the Quiff haircut. Modern day quiff is included a lot of hair on the front side of the head with little hair on the back or very much trimmed on the side. Many hairstylists believe that the versatility of the Quiff hairstyle is the main reason for their popularity. One of the simplest way to get a quiff is to use a hair brush the hair up the scalp. This easy technique often requires hair spray, pomade or even hair matte product. The other way to get an impressive quiff is to get a perfect haircut. A quiff is all about brushing the hair upwards and then curling them backward towards the back scalp of the head. As every quiff has a different style as well as size so individuals must choose it according to what type of cool hairstyle they want. Anyone can get a quiff if they have the right knowledge and tools. The perfect combination of a haircut, hair styling product as well as hair dryer all plays a significant role in getting a perfect quiff. There are a large number of different kinds of quiffs. Some of the most common quiffs are the undercut, pompadour, short quiff and classic quiff. Perfect quiff signifies keeping high hair up front and short hairs on the side. This hairstyle was typical in the 1970's. 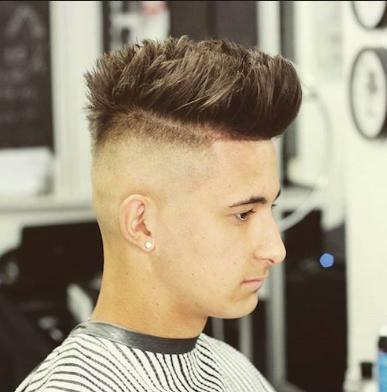 Quiff haircuts are very versatile as they can be accommodated to all types of faces as well as different hairs. 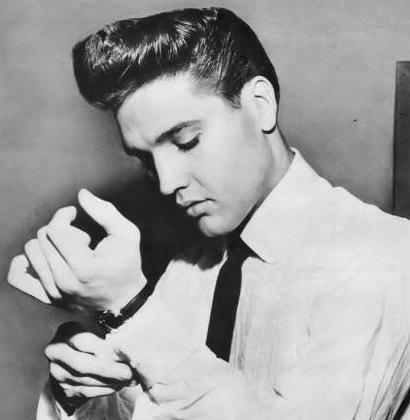 Longer hair individuals must pitch for pompadour quiff while short hair people must choose little quiffs. Business executives prefer short quiffs as it gives a neat look. Many people prefer short quiffs with a side partition as the maintenance is very easy and it requires very less time to brush as compared to other types of quiffs. Almost every type of quiff is same in the way that the front hair is kept long for any hairstyle and side hair is kept short. For an individual to get a quiff hairstyle for themselves requires some steps in the following way. Washing the hair with shampoo and then applying conditioning is the first step. The second phase involves drying slowly with a towel and then using a gel neatly through the hair. Then use a hair dryer with a brush to get the right style you need. Isn't it amazing to see yourself in the mirror and be happy to have such an amazing healthy hair? But with constant hair loss, it's isn't easy to maintain healthy hair. 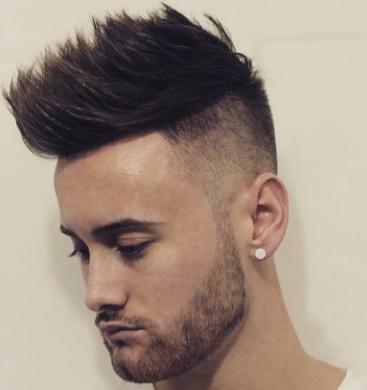 Nowadays people are going for trendy styles like tapered haircuts which apparently requires a healthy hair to keep such hairstyles. No need to Worry anymore. The good news is that there are some tweaks you can apply to your diet which improves your hair growth rate and reduces your hair fall rate. Please include attribution to thehairstyleguru.com with this graphic. The content is strictly copyrighted to Hr Reddy and may not be reproduced without permission.